This post is for Kelly. 😉 Thank you so much for commenting on my Instagram post. I was going to send a long-winded response but I thought a blog post would be more fitting. Here’s the deal, people: I just acquired this Victorian era fireplace mantle FOR FREE. A HUGE thank you to Bud from Buttermilk Sky. Sadly we cleared out the brick-and-mortar store today but Buttermilk Sky will live online. Sign up for his newletter for updates! The original brick of the fireplace extended to the ceiling and out to the line under the long, vertical mirror. The people who lived here before us cut the brick down to where it is now (pictured). They tried to match the existing wood paneling and that turned out to be a pretty shoddy job. So NOW the paneling is separating from the wall, and where the brick hearth on the floor meets the wall, is just plywood under the carpet. 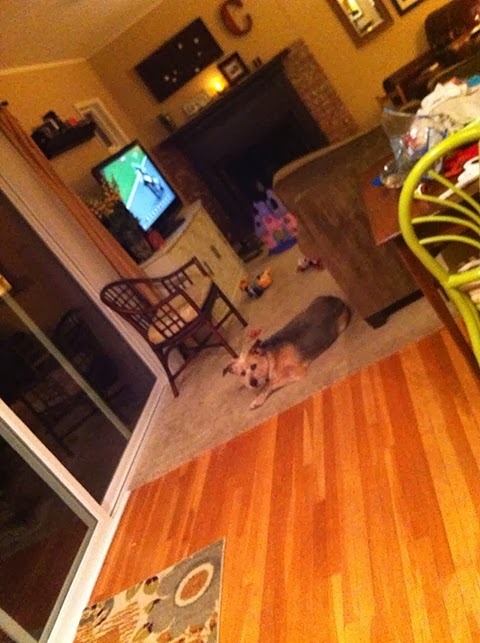 I hate this carpet. The combined dining/living space of this home is determined by the edge of the carpet. The original wood floor was refinished through out the rest of the house. Why did they not do this in the living area?? 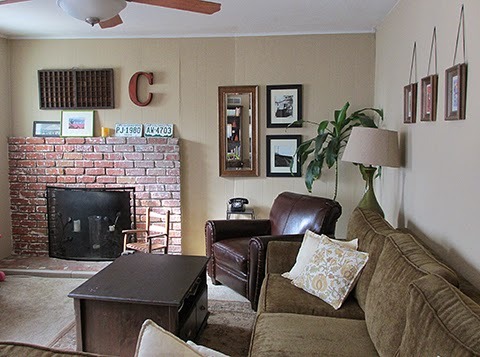 Also note: the line of the separating paneling behind the vertical mirror, changes angle to the other side of the fireplace and the brick follows that angle. It’s so messed up. I can’t stand it. Does that make sense? That wall bends. It is not flat. In order to make that wall flat I have to rip out ALL of the brick including the hearth on the floor. SO, in order to make this mantle work, do I rip out the entire wall and refinish the entire floor? 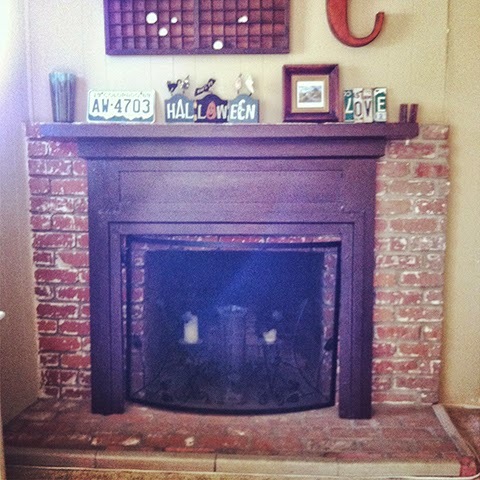 Or do I cut the brick down to fit the mantle, rebuild the wall to the current “angle” and patch the floor?? Tough decision! I wonder what the cost difference is. Anybody know a good floor guy? ?